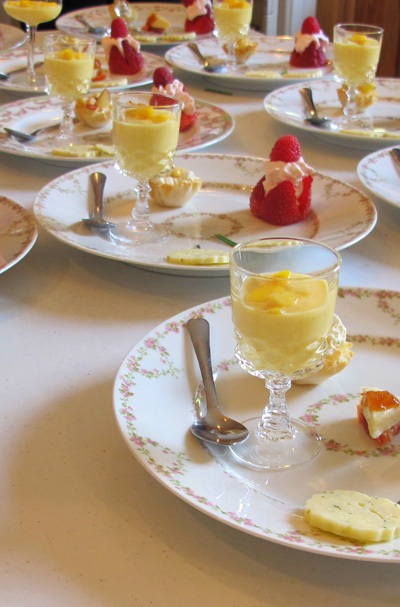 Historic Rosemont Manor offers a wide range of menu options designed to accommodate any size group and any time limitations. From pastries at a casual continental breakfast, to luncheon platters heaped with homemade sandwiches, to filet mignon with a port wine reduction for a formal group dinner, our corporate event catering staff can create menus based on your suggestions and budget. Don’t forget, Rosemont can also arrange small or large corporate picnics right here on the beautiful grounds!